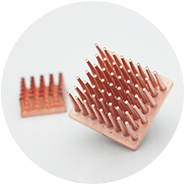 3D Metal Printing (Additive Manufacturing), Mim (Metal Injection Molding), Cim (Ceramic Injection Molding) & Cm (Contract Manufacturing ). 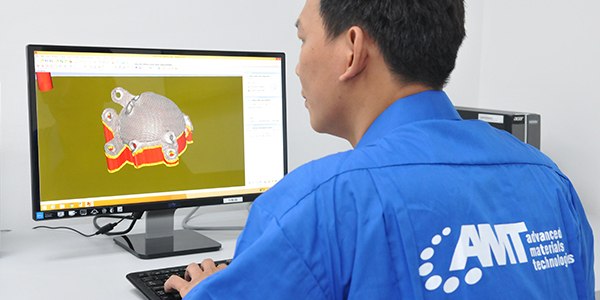 to overcome challenging	manufacturing obstacles since 1990.
that innovation is the key to simplifying complicated manufacturing problems. 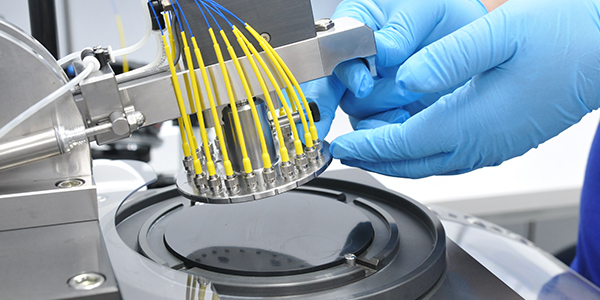 into manufacturing processes through our turnkey solutions. 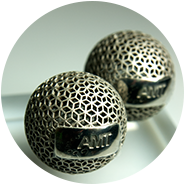 AMT, your strategic contract manufacturing partner, delivering innovative and effective solutions since 1990. 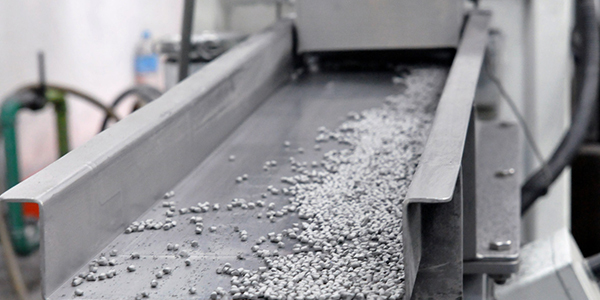 We integrate our 25 years of experience & knowledge on metal and our commitment to innovate, to collaborate with industries all over the world to overcome challenging manufacturing obstacles. 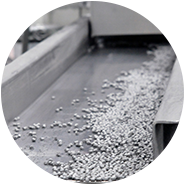 Metal injection molding (MIM) is a manufacturing solution for producing intricate parts in medium to high volumes (10,000 to over 2,000,000 parts annually) using fine (<20 µm) metal powders. 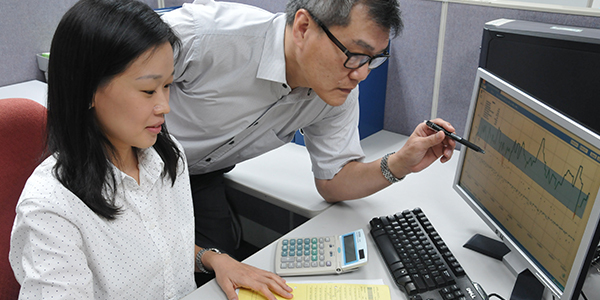 AMT with its 25 years of expertise had developed proprietary technology and innovative application of MIM. 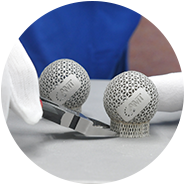 Synergizing the technology, innovations and the deep expertise across a broad range of high end materials. 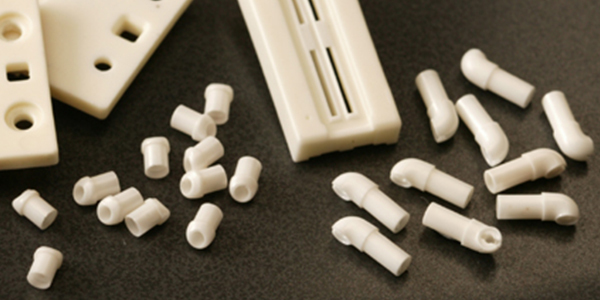 Ceramic Injection Molding (CIM) is a manufacturing method/process that is fundamentally similar to that of Metal Injection Molding (MIM). 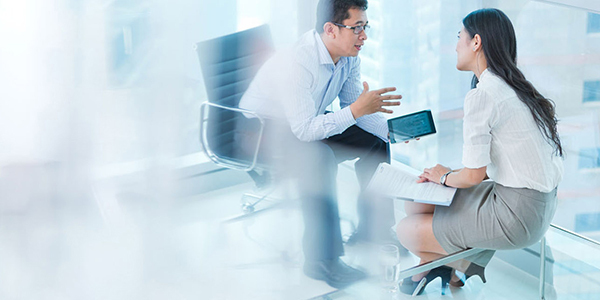 However, the CIM process still contains subtle and important differences in its parameters. 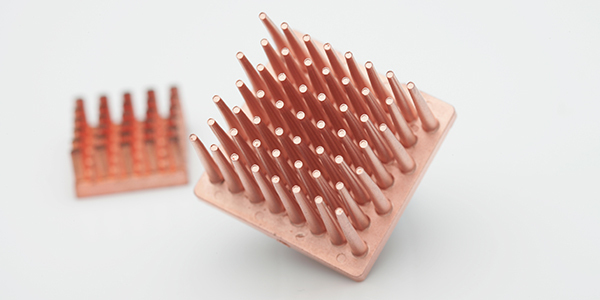 3D Metal Printing (Additive Manufacturing) is a process by which a 3D design file is transformed into a physical metal object by selectively lasering required area of metal powder, in successive layers. 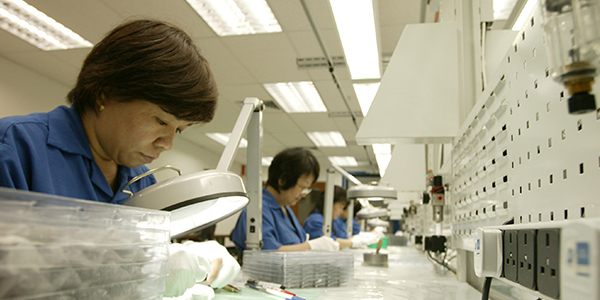 Headquartered with manufacturing operations in Singapore had given AMT's partners an ideal strategic gateway into Asia. 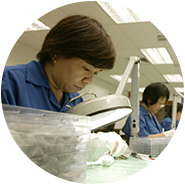 Our commitment to fast response and effective relationship had helped partners streamline their supply chain. 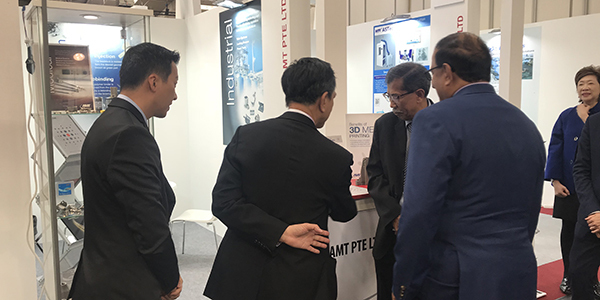 With the core belief of wanting to deliver greater value for our partners , AMT had been investing significantly into its Research and Development. 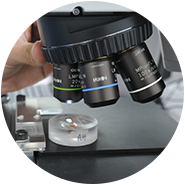 AMT continuous effort in innovating with new materials of higher complexity had been awarded with 11 inventions and 27 patents. 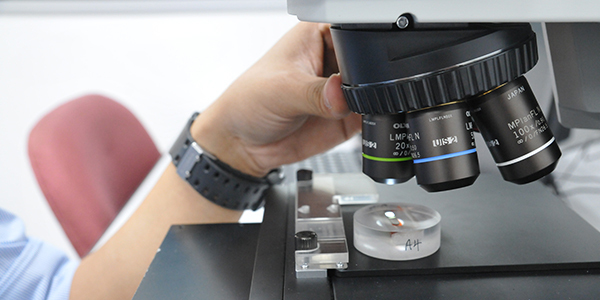 AMT's clean room manufacturing & assembly operations is a state of the art ISO 7 standard (Class 10K) cleanroom and it is pending FDA registration for manufacturing of medical products. 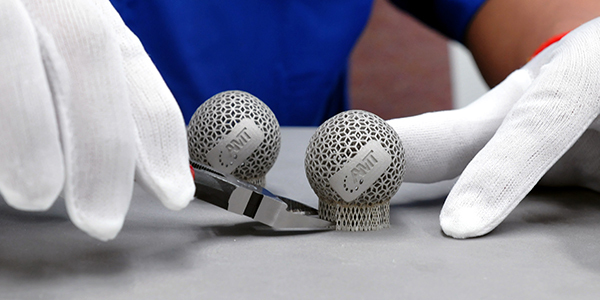 From ideation to manufacturing the finish product, AMT offers total solutions to our partners. 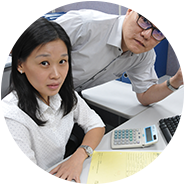 At AMT, we understand our partner's needs - constantly finding solutions to shorten product development time. 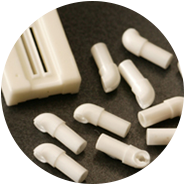 A quality Metal Injection Molding (MIM) product is achievable not only by using high quality raw material, it is also essential to have quality and robust process control. 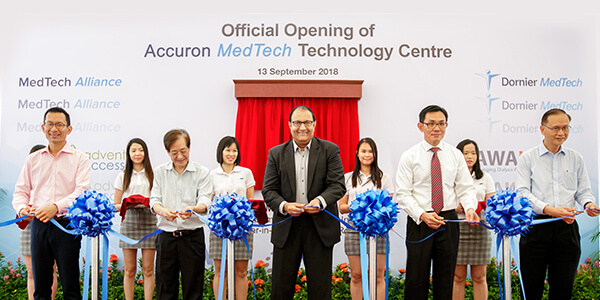 Accuron MedTech Group officially opened the new $10 million technology centre on Thursday, 13 September. 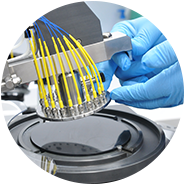 Located next to the global headquarters of AMT, Accuron MedTech's portfolio companies will be able to access AMT's 44,000 sq ft of advanced manufacturing capabilities such as rapid prototyping, turnkey manufacturing, clean-room manufacturing and assembly, 3D printing, and medical device sterilisation. 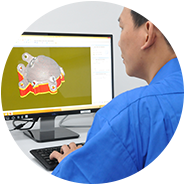 Read here on how AMT value add and inject efficiency throughout every stage of our client's manufacturing process, bringing designs to life with precision with our advanced manufacturing capabilities. 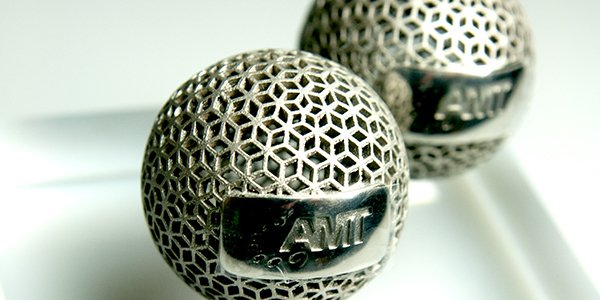 AMT synergizes our 25 years of experience & knowledge on metal and our commitment to research and development to bring about innovation.